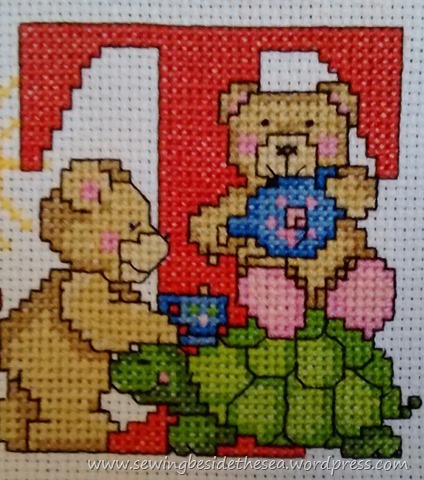 thé, tasse, théière & tortue . . . the T works in French too lol. These are so cute and you are getting close to the end of the alphabet. Thank you for sharing! Teddies! T is their favorite letter. I learn something every day 😉. Awww. I am getting to really love these teddies. I don’t usually go for cute but I do love these 😁.